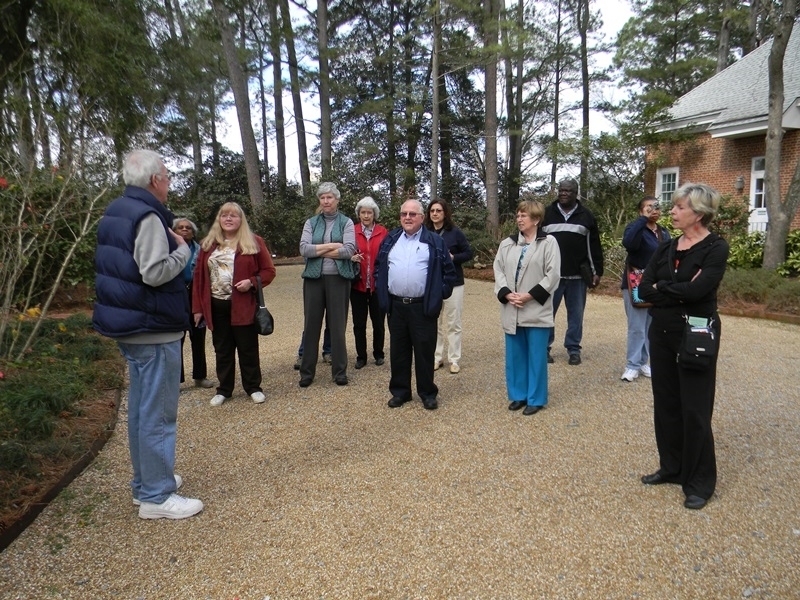 Professionally Guided Tours of Massee Lane Gardens are available by appointment for groups of ten or more. Wear comfortable walking shoes. During cool weather, a jacket, gloves and a hat will make the experience more enjoyable. For reservations, call toll-free (877) 422-6355.